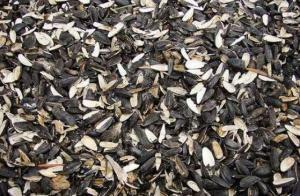 40 EUR order from 22 t.
We sell pustotka (pod) of seeds of sunflower, for production (production). 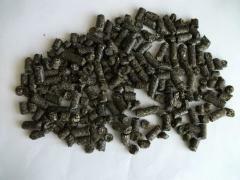 biological fuel. Contractual price. Sunflower husk from S.N.E.serres north export L.T.D. 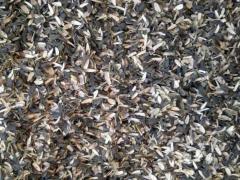 41.56 EUR order from 20 t.
Sunflower husk from Гузар Є.В. InvestBio Trade, Sp. z o.o.